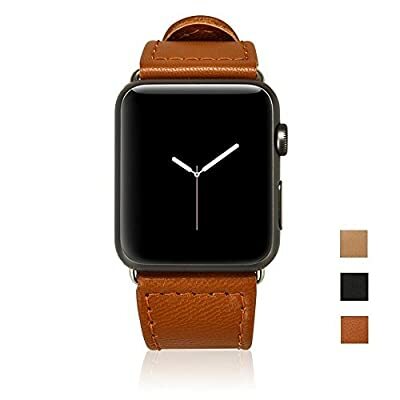 The best and cheapest Apple Watch bands? @Gurham13 - check out our NATO bands for the Apple Watch! Southern Straps @ SouthernStraps.com. 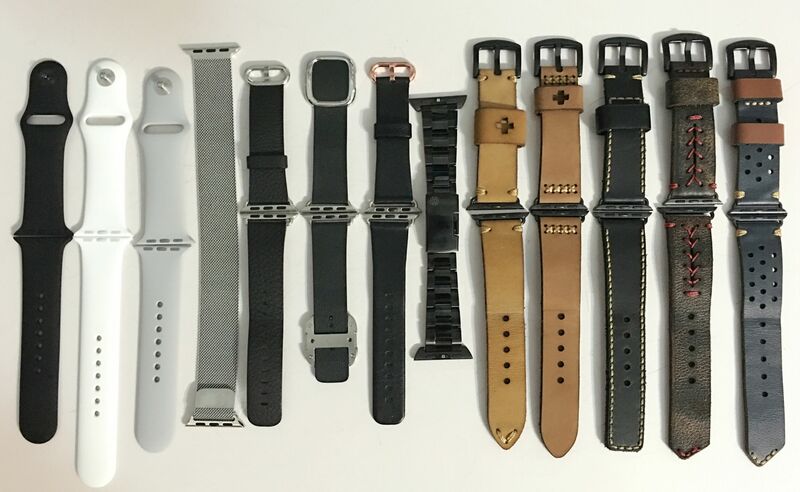 I own cheap but good quality third party Apple Watch bands,i feel good.